This has been delayed for so long already, these stuff are supposed to be given away back in Februrary for my anniversary month. But delayed or not, here it is, a chance for you guys to show your creativity and take home a bundle of free goods. I have here three bundles of goods, two for guys and one for a girl (or if the girls' Vans fit you, you like pink and you're a guy then you can have this bundle). Before anything else I would like to thank my good friends from Vans Philippines, Groupe de Ville, Lucky Laces and Clavel Sneaker Magazine for hooking me up with these goods. - You can send in as many entries as you want, but doing so makes it harder for you to win in the criteria of Facebook likes, which will have one winner out of the three. - The bundles are almost the same with one another, except that one of the two Vans sneakers are for women/girls. 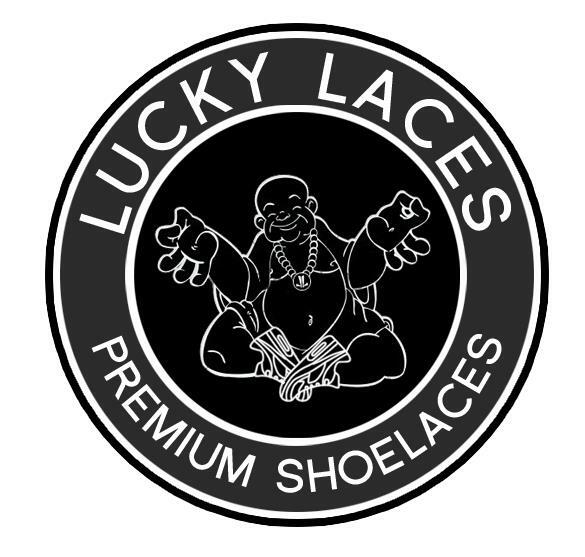 And the colors of the shoe laces from Lucky Laces are permanent for each bundle, no exchanging. - Do not forget, include all these details when you send in your entries; "Sticker Contest" as subject, full name, age and title for your sticker design. An entry that's incomplete will not be qualified. - The two winners that will be chosen, will be my top two personal favorites. There will be absolutely no bias in choosing the winning designs, what catches my eye and I find really creative will win. Submission of entries will only be until March 19, 2012. Voting period will be from March 20 to 26, 2012. I will announce winners on March 27, 2012. Hai, i'm from malaysia. Can i enter this sticker contest? Yes of course! I'll find a way to send it to you if ever you win. Thanks for the interest man! Is there a limit of color using? Definitely no limit in colors. All up to you! 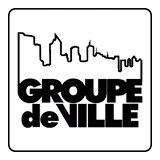 do we have to make a actual sticker , or just make a design , and what is JPG form ? No, I need just the design. JPG is a form of image, if you download the photos in my blog it will be in".jpg" form. High-res as much as possible. Probably 100+ minimum. can i just draw my design ? You can, but how will you send it thru email, so still it will be in jpg/png format. Either scan your drawing or take a good photo of it. Can I send more than one design? Thank you. 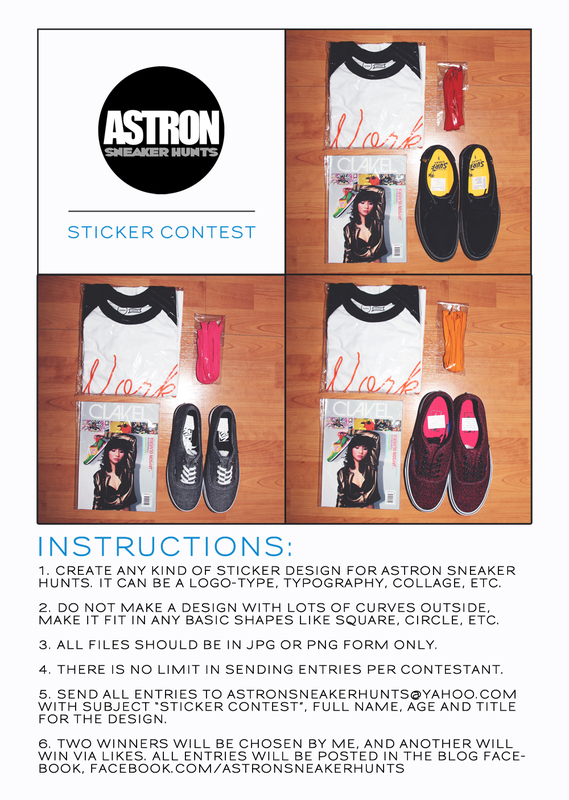 Send it to astronsneakerhunts@yahoo.com. "Submission of entries will only be until March 19, 2012. Voting period will be from March 20 to 26, 2012. I will announce winners on March 27, 2012." Yo please, people. Read the instuctions please. Thank you! Someone who actually read the post. Just asking when will you post the entries for us to like it? I thought that you were going to post them yesterday. Yeah, sorry, didn't get to update the blog, I announced in twitter and facebook that submission is extended until this coming Sunday. Then voting will start on Monday. Sorry! It's okay. I just got excited to see all the entries. Hehe. Thanks!